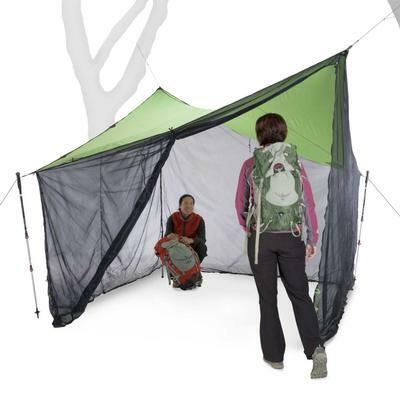 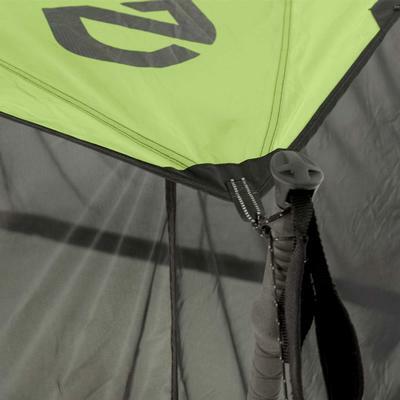 Nemo Bugout Bug Tarps make camping during the buggy season heavenly! The Bugout series is a new category of shelters. 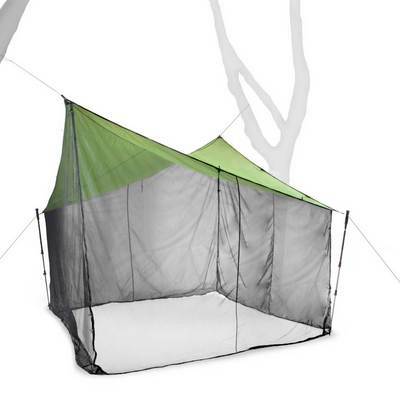 These simple shelters consist of a well-designed tarp with mesh walls that can either be stowed or easily dropped to offer instant protection from no-see-um bugs. 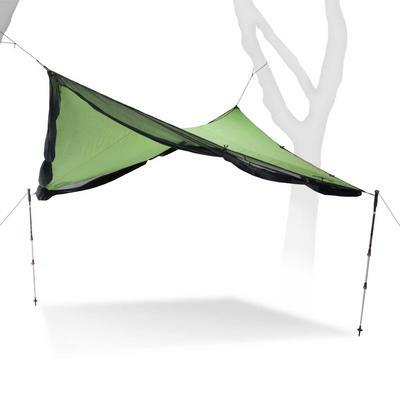 String the tarp between two trees, paddles or trekking poles to create an escape from rain, bugs, or sun whether you are in the yard or the Boundary Waters. This larger Bugout fits over campsite tables and provides a haven from the elements without cumbersome poles or tricky setup. A specially developed mesh with high water repellency protects against side blown rain and effortlessly sheds moisture when it's time to pack up. The no-see-um mesh keeps you safe inside from all the bugs of the Northwoods. The design of the tarp creates a comfortable area to cook, eat, and socialize. 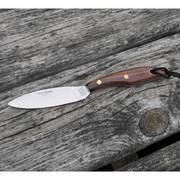 This is a must have for anyone who has fought the stinging, and biting insects of the border country.